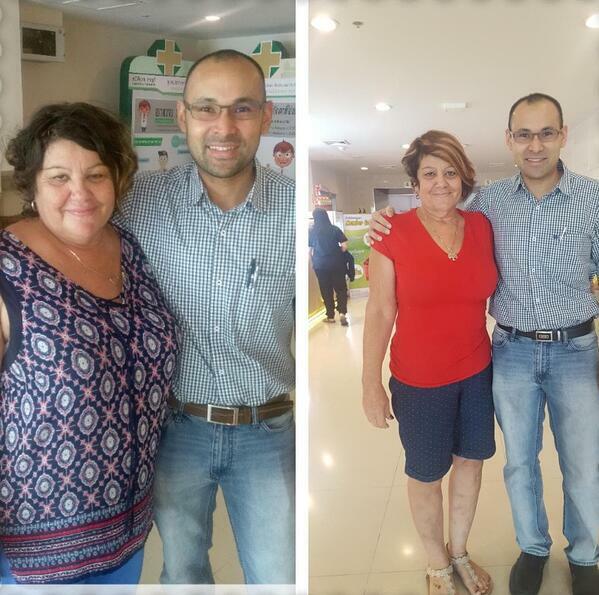 Vittoria's gastric sleeve surgery in Bangkok - lost 35 kgs in 10 months! Vittoria used to weight 100 kgs and decided to have gastric sleeve surgery to lose weight and maintain her healthy lifestyle. Vittoria had gastric sleeve surgery with Dr. Narong late 2017 and lost 35 kgs in 10 months!! In June 2018, Vittoria came as a support person for her husband Stephen who also had gastric sleeve with Destination Beauty in Bangkok. Vittoria with Dr. Narong - Vittoria's before and after pictures gastric sleeve, she lost 35 kgs in 10 months. 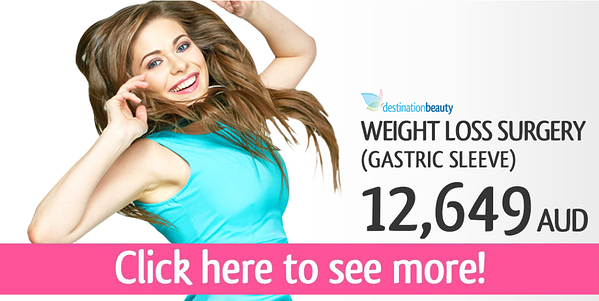 Read more stories about weight loss surgery in Thailand – Read about Stephen’s weight loss surgery in Thailand.